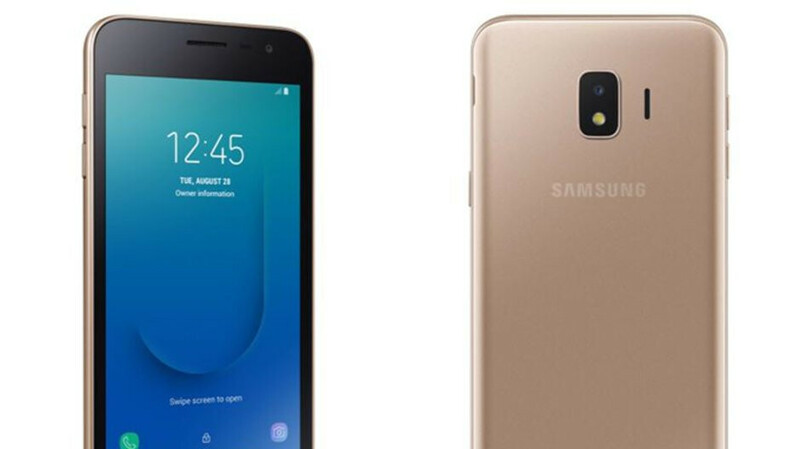 Samsung's first Android Go smartphone, the Galaxy J2 Core made its debut on the market back in August, but it's only available in select markets. From the moment it was unveiled, we were wondering if the budget-friendly handset would be introduced in the United States at some point this year. Well, it appears that a US launch for the Galaxy J2 Core is still in cards, as the smartphone has been recently certified at FCC (Federal Communications Commission). Spotted by SamMobile, the listing mentions the model number SM-J260T, while the Wi-Fi certification lists the Galaxy J2 Core with model number SM-J260A. It's quite possible that the Galaxy J2 Core will be offered by a couple of prepaid carriers in the US for less than $100. While the listing at FCC and Wi-Fi Alliance does not guarantee that a phone will be made available in the US, it does increase its chances of being available in this part of the world. Aside from the fact that it runs Android Go, the Galaxy J2 Core is clearly not a device to be remembered. It's powered by an Exynos 7570 processor, paired with 1GB RAM and 8GB storage. Also, it sports a 5-inch display, an 8-megapixel rear camera, a secondary 5-megapixel selfie snapper and a 2,600 mAh battery.